It is one of the largest cities with over a million population in Russia. His story started in 1589 and since then the city has played one of the key roles in the formation of the country. 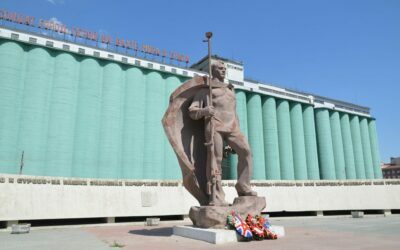 It was here that the legendary Battle of Stalingrad took place, which was the beginning of the retreat of the German troops. 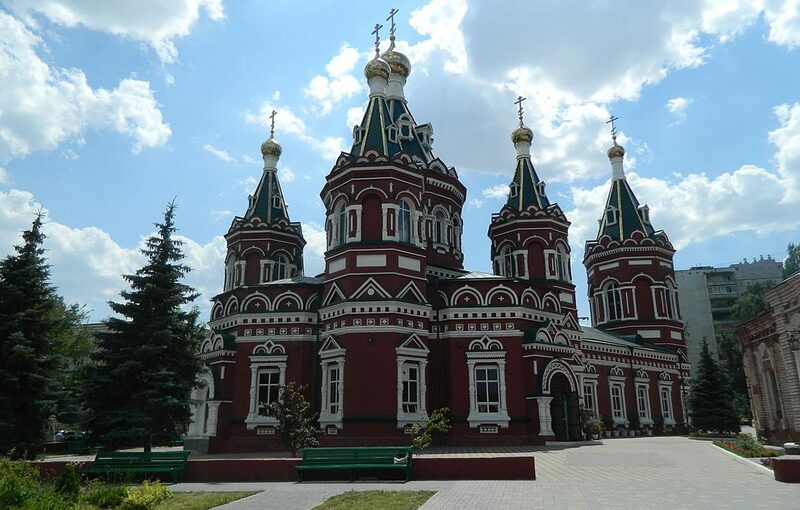 This city is unique and its location – it stretches along the Volga River for 120 km to travel from one edge to the other, it takes more than 4 hours! 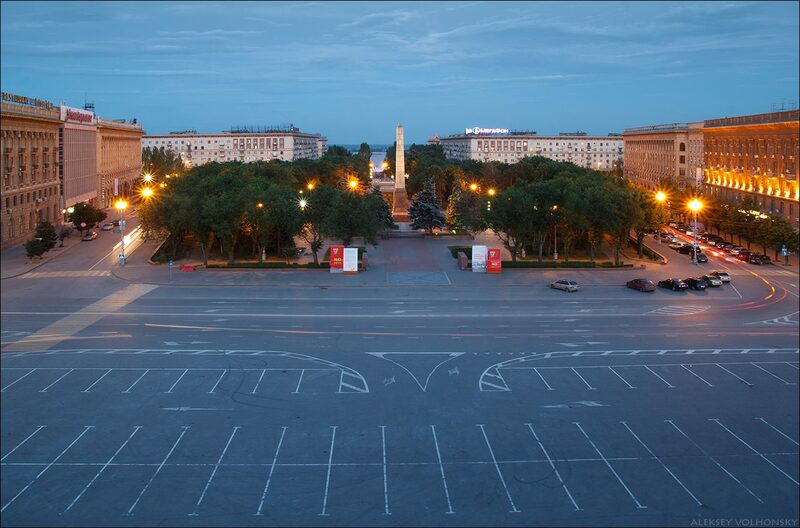 Volgograd is an amazing hero city. In it everything is reminiscent of the events of the Second World War, of great exploits and bitter losses. 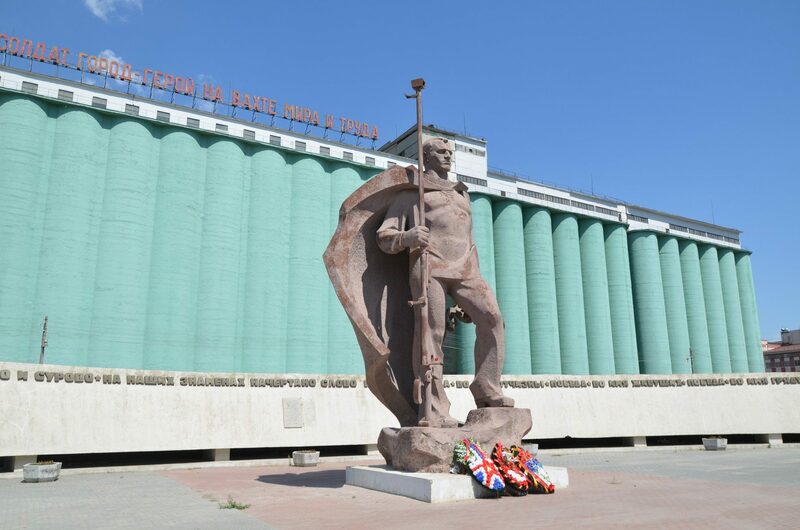 It is worth to come here to get acquainted with the history of the military and post-war period. 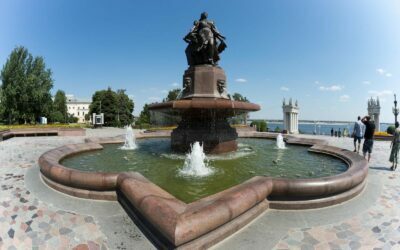 At the same time, this is a very calm and picturesque place, the Volga landscapes surprise and inspire. 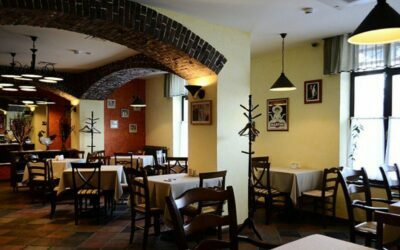 There is no problem easy and inexpensive to settle right in the center of the city and walk to the stadium on foot. In addition, it will not cost much. The same applies to catering zones – for a minimum of money you will get a delicious treat. Here, everyone will find entertainment to their liking. Fans of outdoor activities can go on a boat or a boat, fishermen can look at the hostels – there they are fully equipped, from clothes and shoes to boats and profits. At the bases and enjoy those who prefer a quiet family vacation. Here you can stay in a cozy house near the water, dine in the gazebos on the street, visit the sauna, swim in the pool. In summer, the city’s beaches are in great demand, there are a lot of them and everything is well-equipped: visitors are offered umbrellas, deckchairs, canopies, water entertainments, tasty food in seaside cafes and restaurants. Also, there is a place for rest with children. 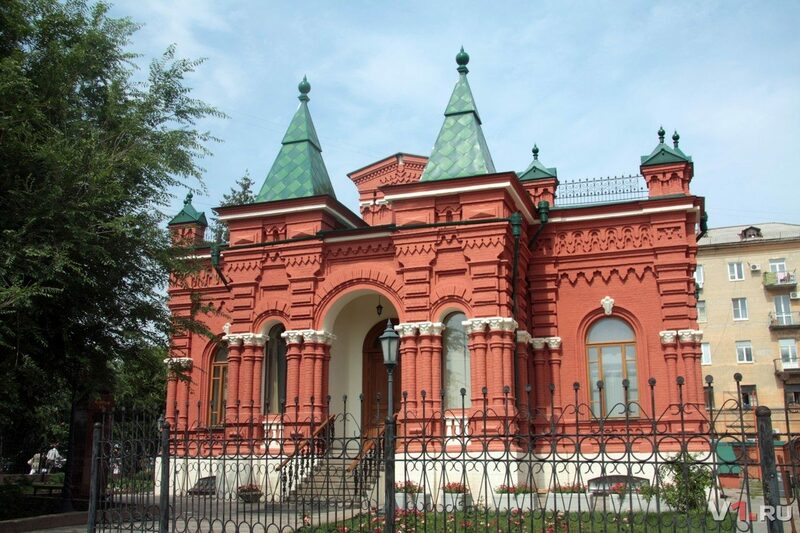 In Volgograd, many parks with attractions and children’s cafes. In cool weather, help out shopping malls with many children’s rooms and entertainment areas. Small children will certainly like water slides and trampolines on the beaches. 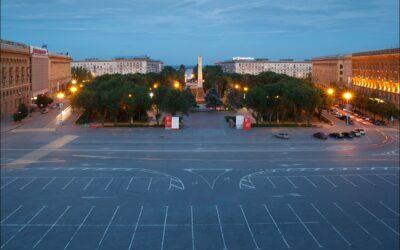 In Volgograd will come about 160 thousand fans from Japan, Tunisia, Nigeria, Saudi Arabia, Poland, Egypt and England. All can easily navigate in the city thanks to multi-lingual tips and volunteers. It is noted that this is the second most cheap city for tourists, hotels here do not critically inflate prices, and the products in stores stand as before. 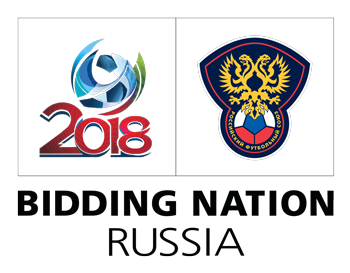 All 4 group matches will be held at the brand new stadium “Volgograd Arena”, erected specifically for the 2018 World Championships. Even before the construction began, the city authorities and architects set a goal to maximally fit a new structure into the urban landscape, while it looked modern and attractive. As a result, the stadium turned out in the form of a cone, which narrows below. Its overlapping reminds knitting needles on a bicycle wheel, they intersect each other, creating strong diamonds. The whole facade should be associated with a festive salute. The diameter of the stadium itself is more than 300 meters, and the height is 50 meters. Residents note the successful location of the structure. On the one hand there is a beautiful view of the Volga, on the other – the Mamayev Kurgan, the site of the Battle of Stalingrad. Guests of the city will be interested in walking around the districts. By the way, one more feature – on the second floor a pedestrian overpass was built along the entire perimeter of the stadium. Walking along the alley, 11 meters wide, you can see the main sights of the city from a height. The tribune is designed for 45,000 seats. Of these, more than 2,000 seats are reserved for the press, and 460 are specially equipped for the low-mobility population. The stadium also has a restaurant with a panoramic view of the field. Architects promised an excellent view from each rostrum and kept their word. Additionally, there will be several large scoreboards duplicating what is happening. You can get to Volgograd Arena by special shuttle buses, which will run on the days of matches with the routes S1, S2, S3. The final stop is called “Stadium”. 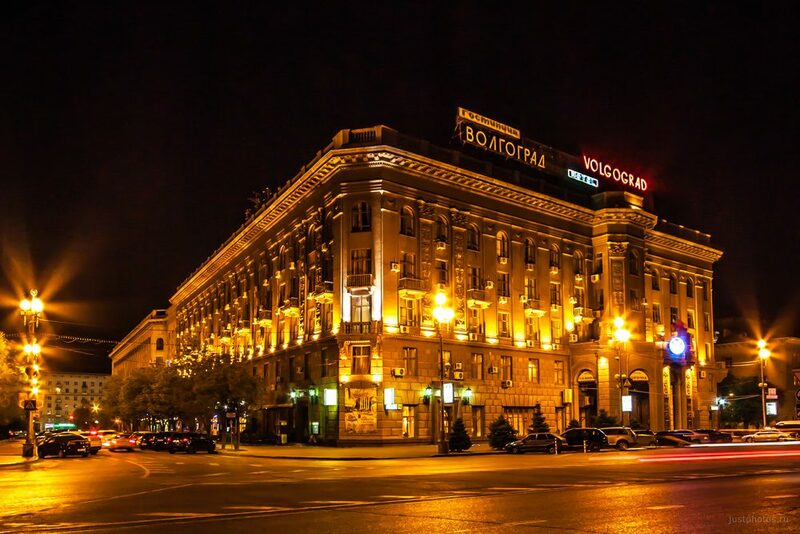 If you will get from the northern side of the city, trolleybuses №9 and №12 will suit you, they will take you to the “Renaissance Square” stop. In the direction of the stadium there is also an electric train, the necessary stop “Mamayev Kurgan”. And if near you there is a T-1 high-speed tram, safely sit in it and drive to the stop “Europe City Mall”. 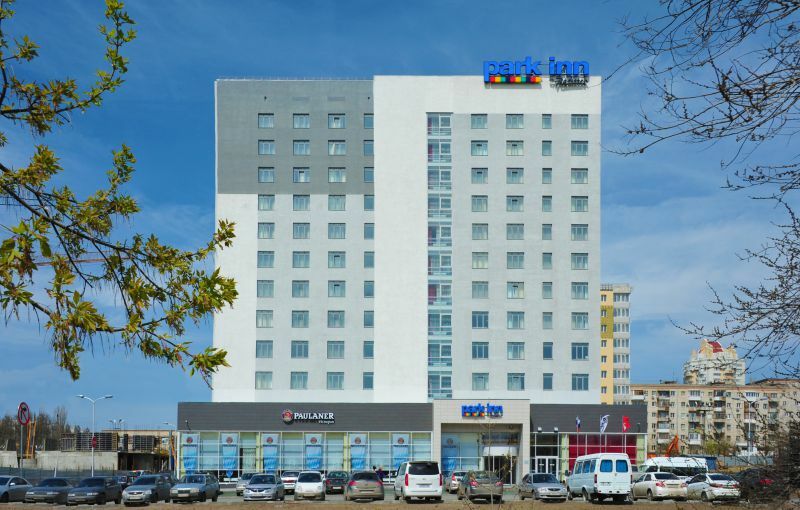 Volgograd occupies one of the leading places in the country in terms of the number of accommodation facilities for guests, in 2018 they counted 311. These are hotels, hostels, sanatoria, etc. Did not take into account private apartments, which are handed over to guests for the night. 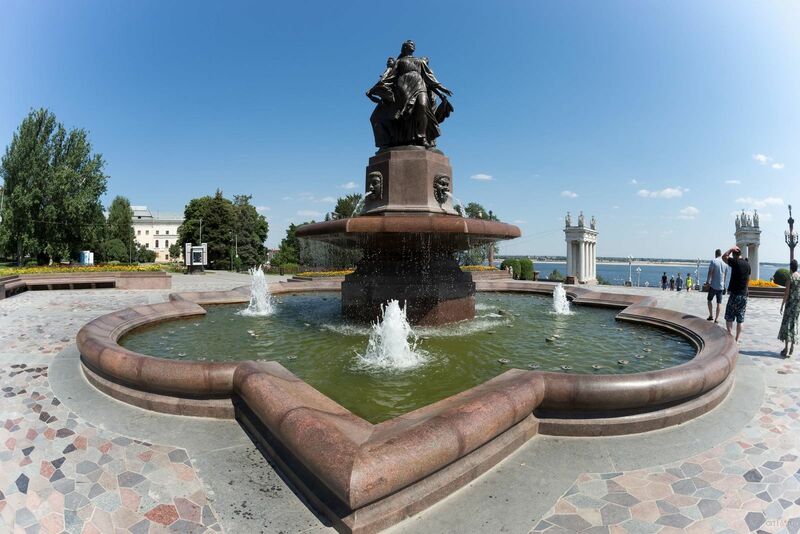 Guests of Volgograd were more fortunate than others, they can stay at recreation centers by the river. In the hot summer period, this is an ideal way to relax from a bustling city. Prices for one day start from 800 rubles and end at 10,000 rubles. Everything depends on the level of comfort. 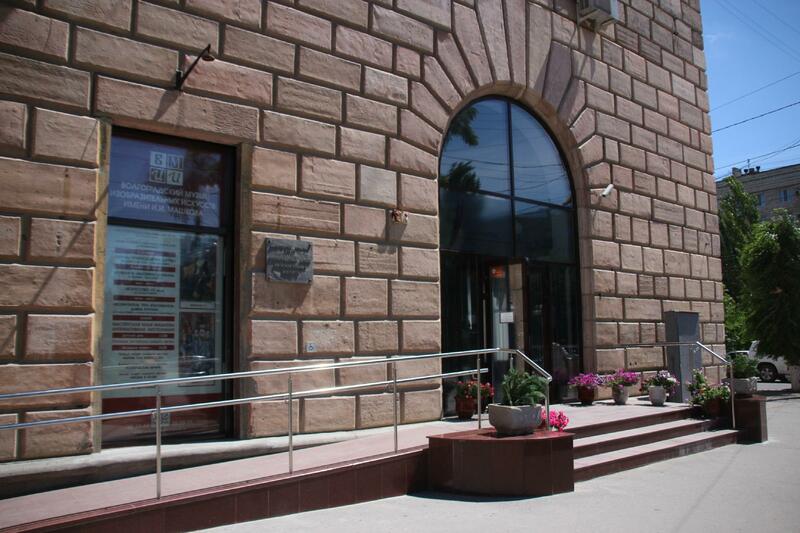 The most popular tourist centers are Bristol, Olimpia, Osinka, Dubrovsky, Neftyanik, Tsaritsinskaya Freedom, Lesnaya. 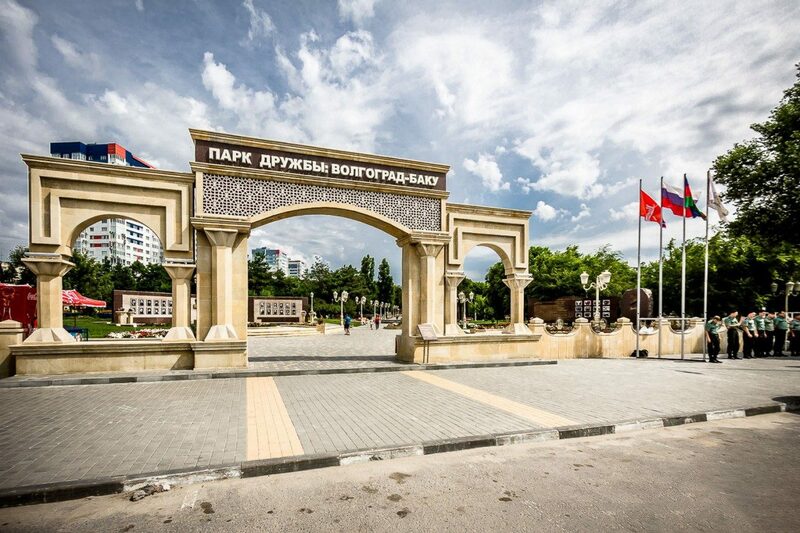 On the territory there are swimming pools, access to the beach, pavilions near the water, barbecue grill for self-cooking, places for fishing, baths, saunas, playgrounds and other entertainments. Before you book a room, be sure to check out the list of services. 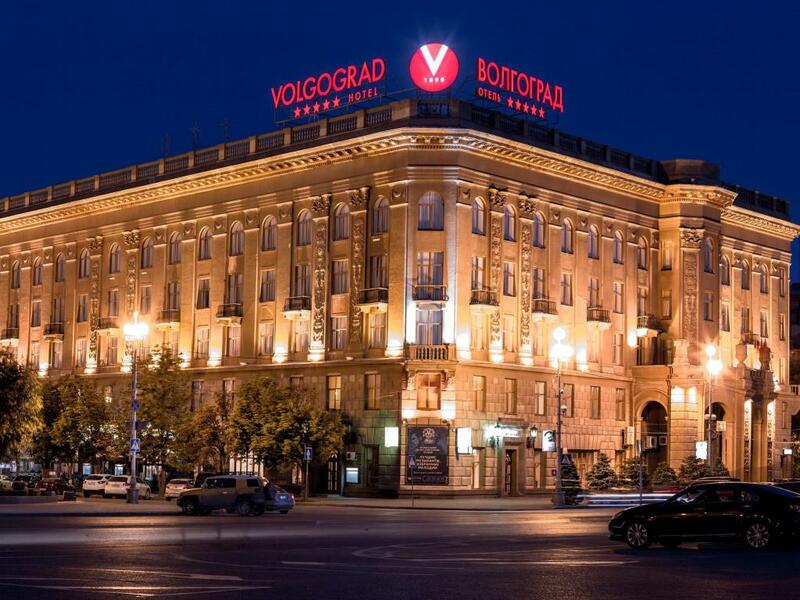 If you are eager to live near the stadium – we recommend to take a closer look at the most famous hotel in the city – Volgograd with 5 stars. From it to the venue of matches is literally 3 km, it’s 5 minutes drive in public transport or 20 minutes on foot. All other key attractions are also within walking distance. 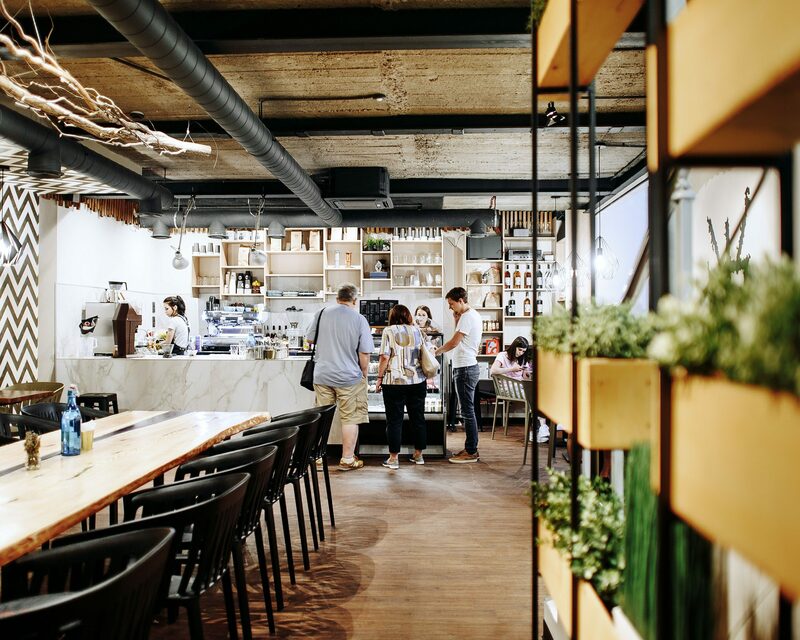 Guest reviews are only positive, all celebrate beautiful interiors and delicious breakfasts. 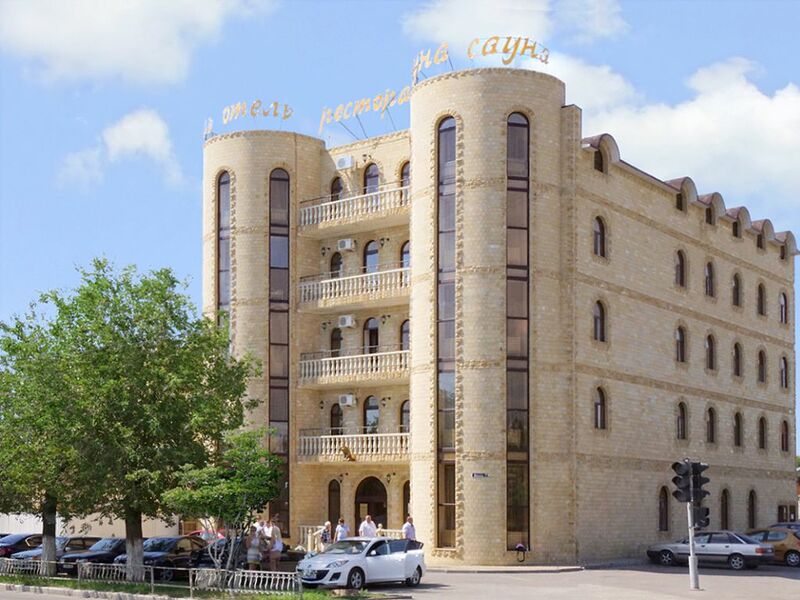 The hotel has a beauty salon, a sauna complex and a fitness room. The cheapest number will cost the guests almost 3500 rubles, breakfast included in the price. The most expensive night in the hotel is 13000, this sum includes a luxurious three-room suite with elements of hand design. As close as possible to the stadium is the hotel “Formula 1”. Only 300 m it is separated from the main arena of the city, so they need to overcome no more than 30 minutes. The rooms here are not distinguished by luxury, but they are pleasant for the price. The standard for two people here is 2000 rubles, you can buy an extra seat for 600 rubles. For this money, the room will have a double bed (or two separate beds), bedside tables and lamps, a desk, refrigerator, TV, air conditioning. 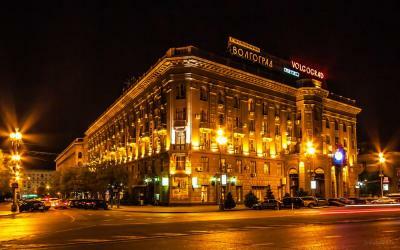 Luxury rooms are not provided, but there is a junior suite for 3000 rubles. 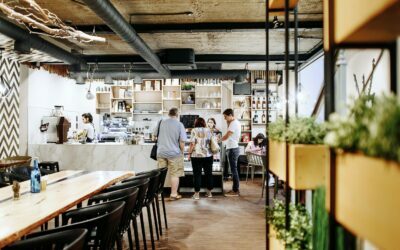 If the price hits your pocket, take a closer look at the hostels. The cost starts from 300 rubles per day for one bunk. Thanks to the fact that the stadium is located in the center of the city, most of the hostels are in a 20-minute walk. Among the most popular: “MunostelVolgograd”, “BestFriends”, “Dostoevsky”, “Hudson”. Mamaev kurgan. The main and most famous landmark of the city. Its height is 102 meters and from it you can clearly see the whole city. This was an advantage during the war. It was believed that who owns the mound, owns the city, because it will be perfectly visible to the offensive of enemy troops. 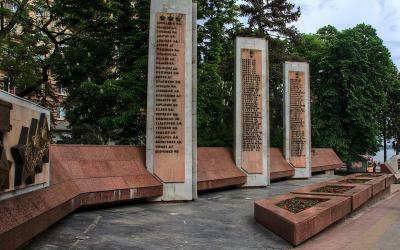 The whole battle of Stalingrad lasted 200 days, 135 days of them fought for the mound. For today it is the largest memorial of memory, to it conduct 200 steps (on days of battle). 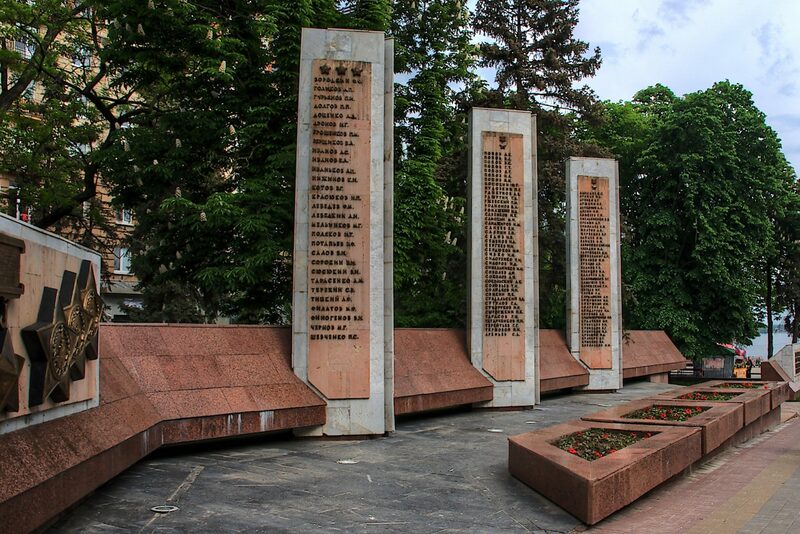 On the Mamayev Hill there are graves of 35,000 dead soldiers. 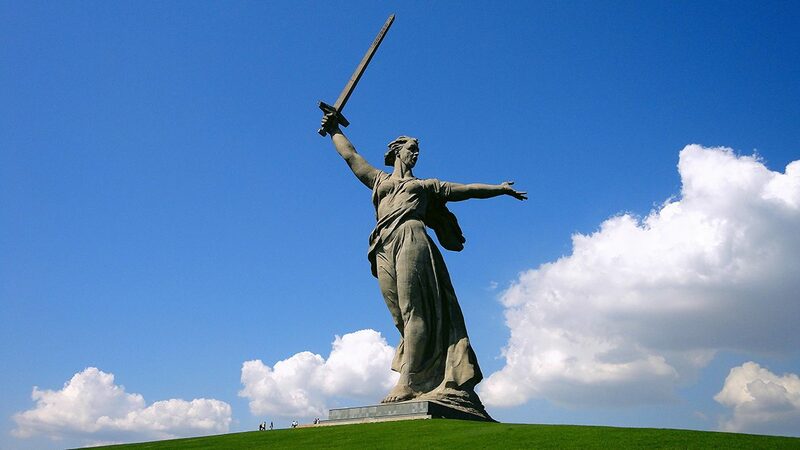 The main monument – “Motherland Calls!” Is the center of the ensemble “Heroes of the Battle of Stalingrad.” This is the highest statue in Russia and Europe – 85 meters without pedestal. The weight of concrete spent on its construction is 5,500 tons, and the metal structures that hold weight from the inside weigh another 2,400 tons. It is worth noting that the American Statue of Liberty is only 46 meters high, and the world-famous Christ the Redeemer in Rio de Janeiro rises only 38 meters. In the Chinese city of Manchuria, even installed a copy of it. The ensemble also includes the Hall of Military Glory, the Square of Sorrow, the Alley of Pyramidal Poplars and a dozen memorable compositions. Come here to pay tribute to the defenders and touch their own hands to the story. Pavlov’s House. It touches the soul more than any Soviet film or book about military exploits. 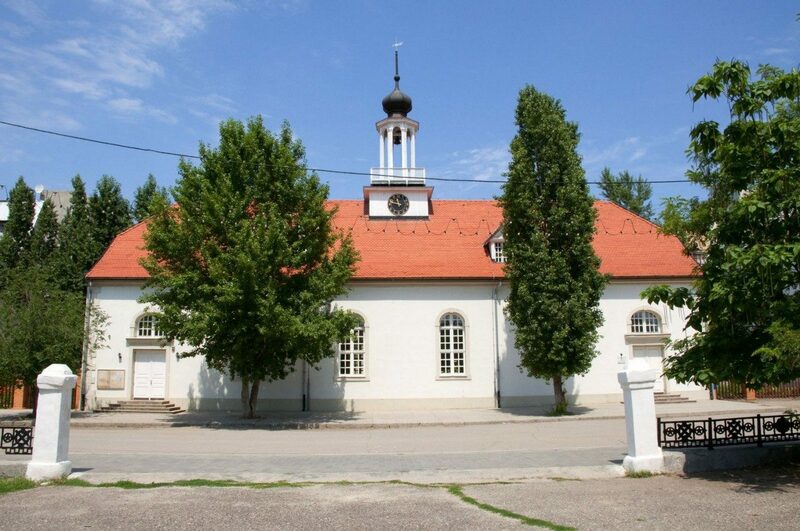 The usual 4-storey house, which in 1942 tried to take the Germans. 25 soldiers defended one house 58 days and so did not surrender to the enemy. Sometimes, the building was attacked and several times a day, but the military fought off heavy fire. On German maps, this place was marked as a fortress. 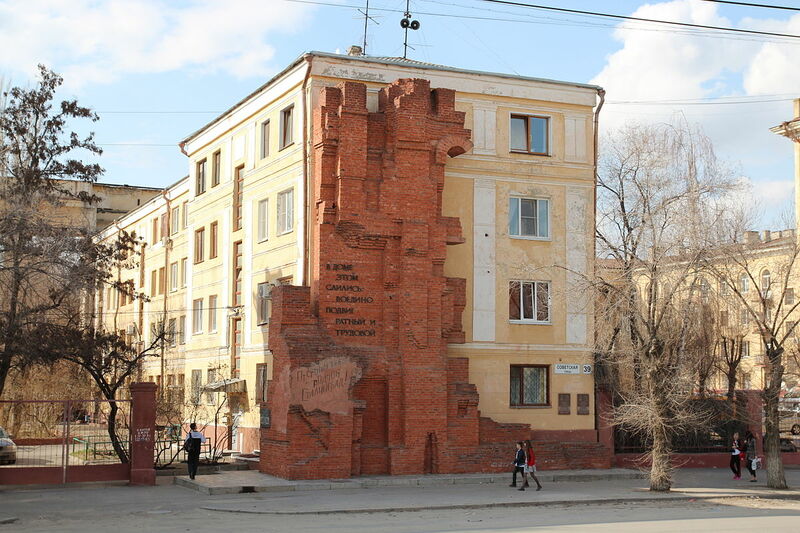 After the retreat of the fascists, the whole building was reconstructed, but in memory of the seizures left one original wall. On it, literally, there is no living place – all in the tracks of bullets and shells. On the side of the building is a memorial plaque, there is a short raid in the history of the house. Here – a mass grave with the defenders of this area. 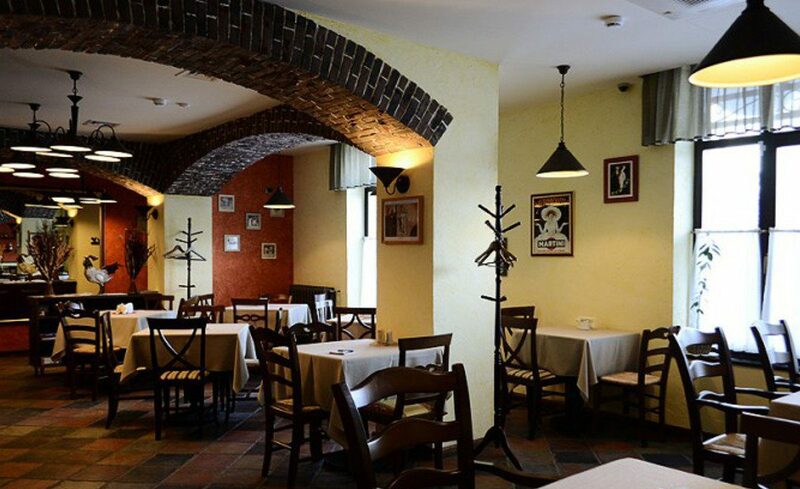 Inside the house you can not get there, there are ordinary residential apartments. The mill of Gegrart. 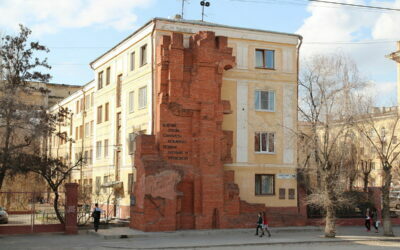 Unlike Pavlov’s House, this building was completely abandoned without restoration in memory of the ruined city. All its walls are damaged by traces of shells and bullets, the roof was destroyed by an air bomb. 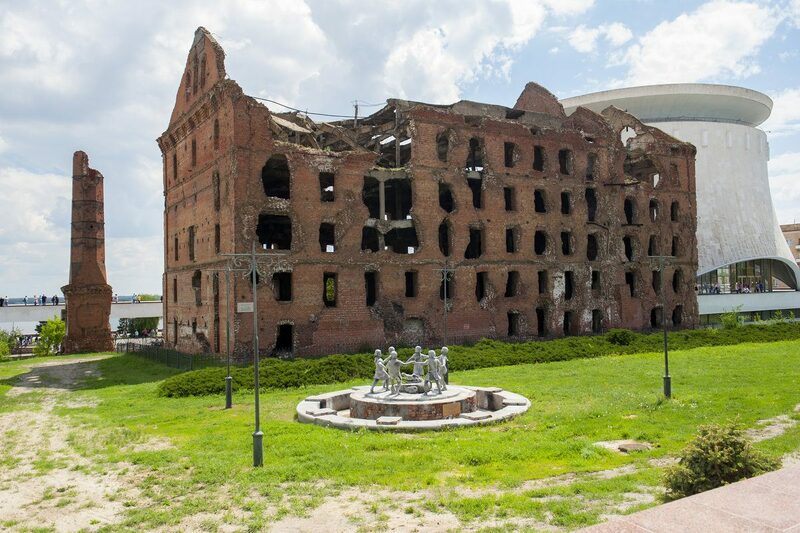 For two months, this building survived thousands of German attacks and never succumbed to a raid. The building itself begins its century since 1903, it was built according to the newest technologies, equipped with its own uninterrupted electricity and boiler room. 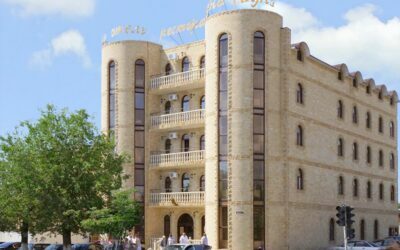 Thanks to strong reinforced concrete structures and walls, 1 meter thick, the building managed to survive. However, more recently, tourists have stopped letting inside – the interstorey bars in a serious emergency condition and now there are talks about the preservation of the building with a hydrophobic coating. Old Seretta. 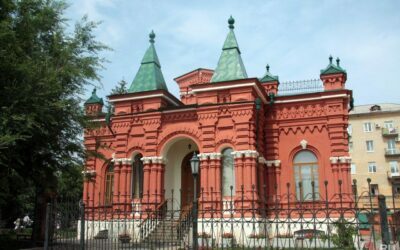 This is an entire architectural complex, which includes 23 buildings of federal importance, erected in the 18-19 century. 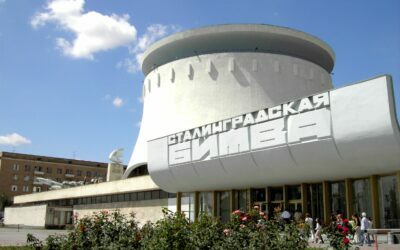 This is the largest museum-preserve that has survived to this day. 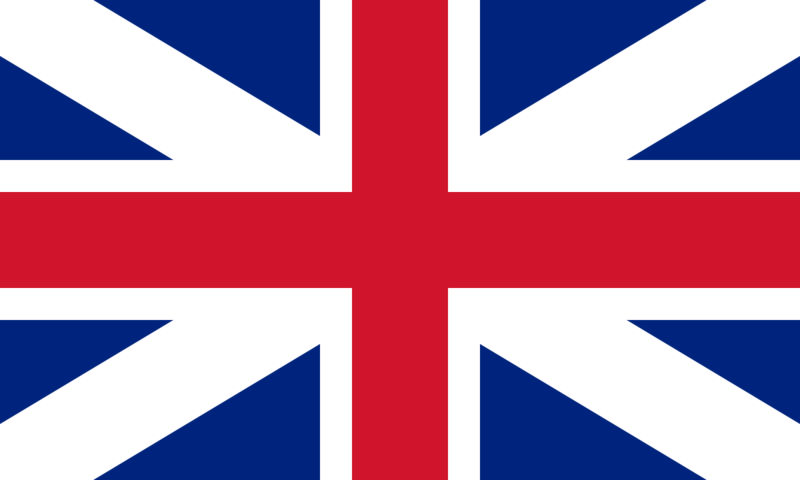 History sends in 1765, when, on the orders of Catherine II, the envoys of the Brotherhood Union erected the Serapa colony. It was she who initiated the cultural life in the city. Then there was a first elevator, a library, a water pipe. Hundreds of scientists made their first discoveries in medicine, physics, chemistry, astronomy. They experimented and created varieties of new plants. 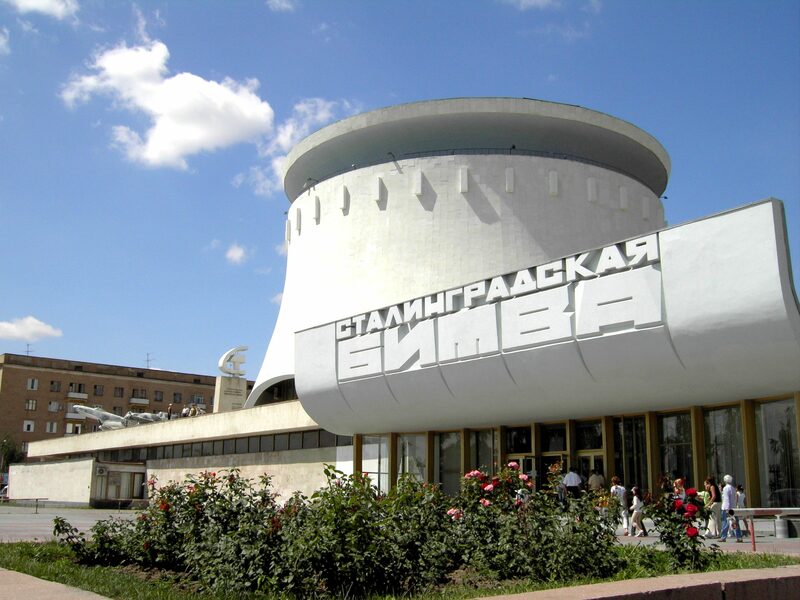 It was the largest economic, cultural and scientific center in the region. 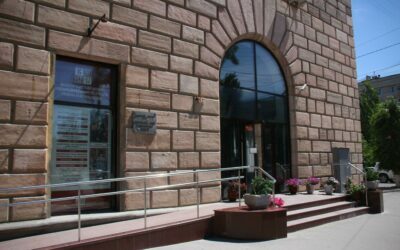 Now on the territory of the museum you can find a small hotel, several cafes with local cuisine, a large German library. In the church there is a real organ, which from time to time give concerts. At the moment the museum continues to develop, interactive exhibits and quests appear here, which in a game form help to get to know the story more closely. For example, guests are offered to independently extract mustard oil, prepare food according to the recipes of that time or find a treasure. Central Park of Culture and Leisure. An ideal place for a family holiday. Here everyone will find entertainment to his liking. The park resembles a real arboretum – more than 10,000 trees have been planted on 29 hectares. To the behavior of the World Championship – 2018 added another 6000 perennials and planted 150 thousand low perennial plants! If you are a real fan of football, you will be led to this park by the “Road of fans”, it leads directly to the stadium. On the way you will visit the fair of folk craftsmen, you can buy street fast food. As a result, a very picturesque place was found near the Volga. Admire all the beauty can be on the Ferris wheel with a height of 50 m. There are places for a cozy stay. The authorities were worried about the new sidewalk, tiles, benches and flashlights. Not far from the park on the Central Embankment the Festival of fans was arranged. 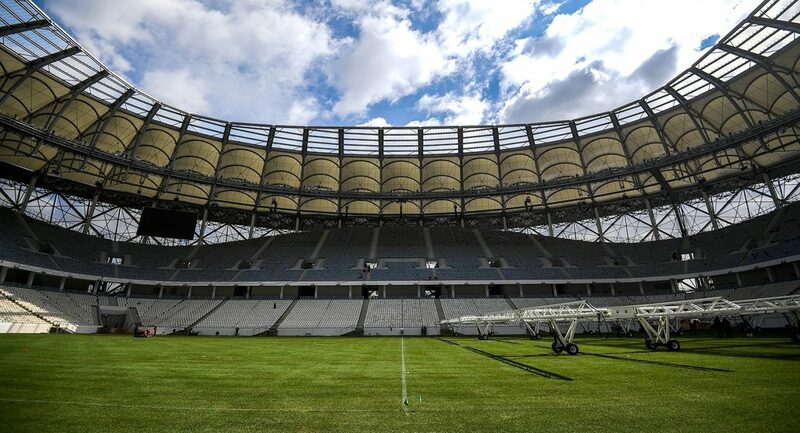 A 9-meter screen has already been installed to view 40 World Cup 2018 matches. The authorities expect to receive up to 15,000 thousand fans, but if there is more, everyone will not be denied visiting. Entrance to the fan zone is absolutely free for all comers. The only thing is that you have to go through strict security checks at the entrance. At the Festival you can have a snack with fast food, participate in contests from sponsors, visit 30 sites with different entertainments for the whole family. In between the matches on the big stage will be concerts of a star of international, all-Russian and regional scale.